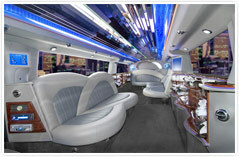 Jewel Limousine is the choice for your limousine service in South Florida. Airport transportation, Sightseeing, Weddings, Business Meetings, Anniversary celebration, Proms, Graduations, Bar Mitzvahs, Concerts, Sport events, Birthdays or a Night Out on the Town – We got a limousine for you ! – from Stretch and sedans to luxurious and Ultra classy SUV’s. 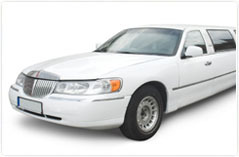 Jewel Limousine has helped thousands of clients like yourself since 1996. We enjoy the distinct reputation of always being on time, in a clean, smoke-free, well- maintained and fully- insured vehicle. We take care of our clients like you would a "JEWEL"
Miami, Miami Airport, Ft. Lauderdale, Ft. Lauderdale airport, Boca Raton, Weston, Hollywood, Delray Beach, West Palm Beach, Jupiter, Parkland, Wellington, Royal Palm Beach, West Palm Beach Airport, Port of Miami and Port Everglades.